The UK Space Agency has launched a competition to name a rover which is being sent to Mars to search for signs of life, as the UK Government’s Holiday Makers campaign kicks off, as part of the Year of Engineering. “Exploring the surface of another planet is what many scientists and researchers dream of and now a British-built rover will travel the surface of Mars to answer some fundamental questions, and the public can be part of this exciting new chapter by naming the rover. We want creative and bold entries – I’ll start the ball rolling with Rover McRoverface! “Mars is a fascinating destination, a place where humans will one day work alongside robots to gather new knowledge and search for life in our Solar System. Leicester University and Teledyne e2v are involved in work on the Raman Spectrometer with STFC RAL Space processing the data it delivers. ExoMars will be the first mission to combine the capability to move across the surface and to study Mars at depth. Another part of the ExoMars mission, the Trace Gas Orbiter, is already at Mars, looking for atmospheric gases that may be linked to active geological or biological processes. In 2014 more than 4,000 people responded to a call to name Tim Peake’s 6-month mission to the International Space Station, with Principia being chosen as the winner. The name referred to Isaac Newton’s world-changing three-part text on physics, Naturalis Principia Mathematica, describing the principal laws of motion and gravity. The Holiday Makers is a summer-long campaign to get kids making, inventing and having fun in the Year of Engineering. 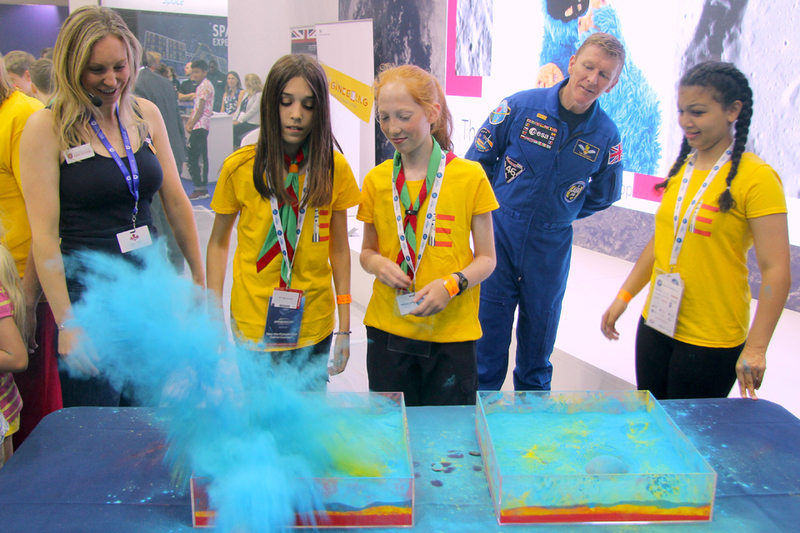 The campaign is supported by organisations such across the country, including the UK Space Agency, and there are lots of ways for families to get involved over the summer holidays, from free activities that kids can do at home, to events across the country and weekly challenges from partners like the Science Museum. Engineering makes a major contribution to our economy, from driving advances in healthcare and communication to supporting our growing space industry, but the sector faces a major skills gap and lack of diversity – there is annual shortage of 20,000 engineering graduates each year, only 12% of the engineering workforce is female, and less than 8% comes from a black, Asian or ethnic minority background. 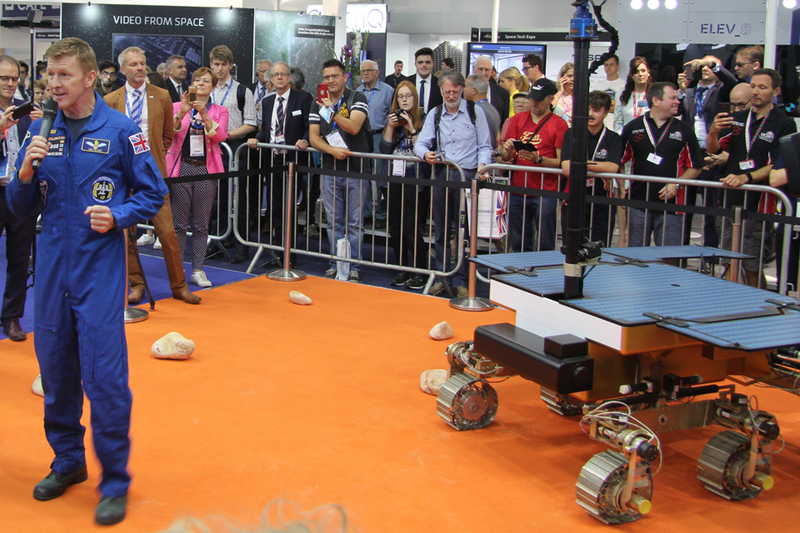 As well as the honour of naming the rover the winner of the competition will receive a tour for four people of the Airbus facility in Stevenage where the Mars rover is being built.